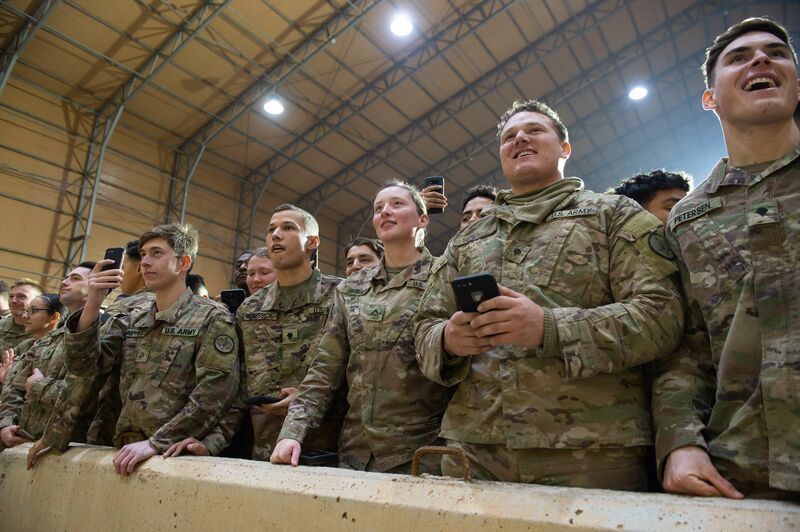 In the video, a large hangar full of U.S. troops can be seen cheering wildly as the president took the stage and breaking into a chant of “USA! USA! 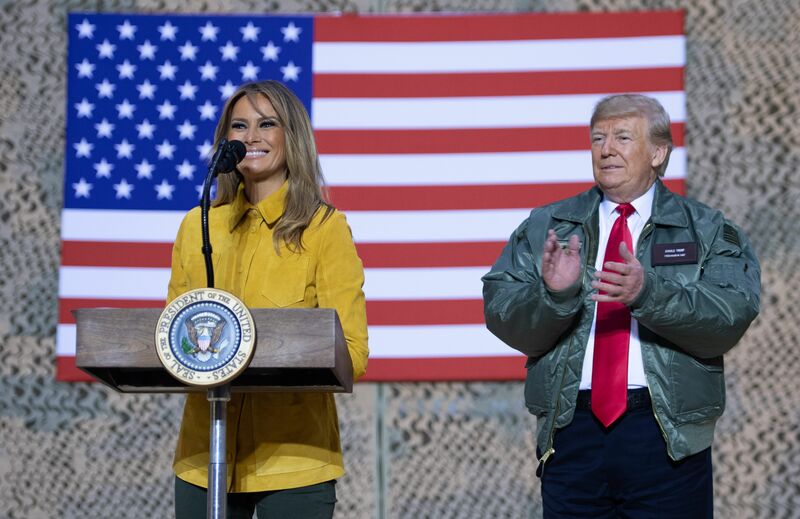 USA!” The president was joined by Melania onstage. 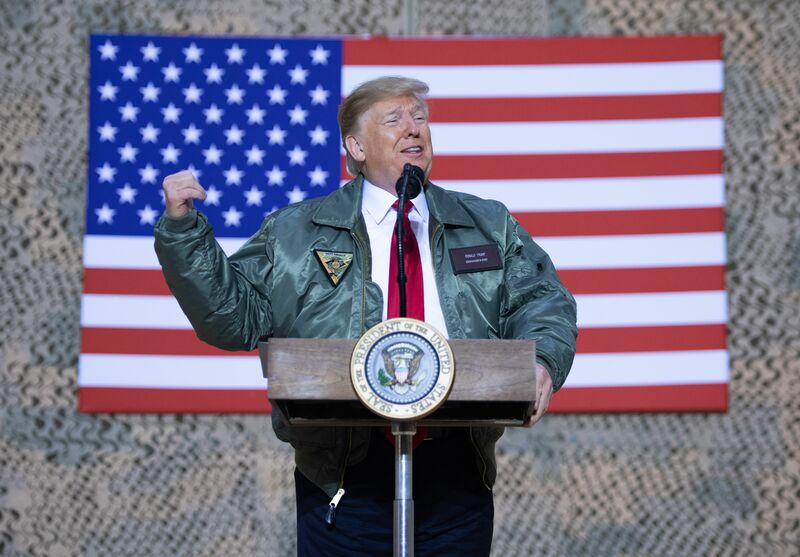 The president went on to address the troops and thank them for their sacrifice and service. The late Christmas evening trip was a surprise to most everyone. 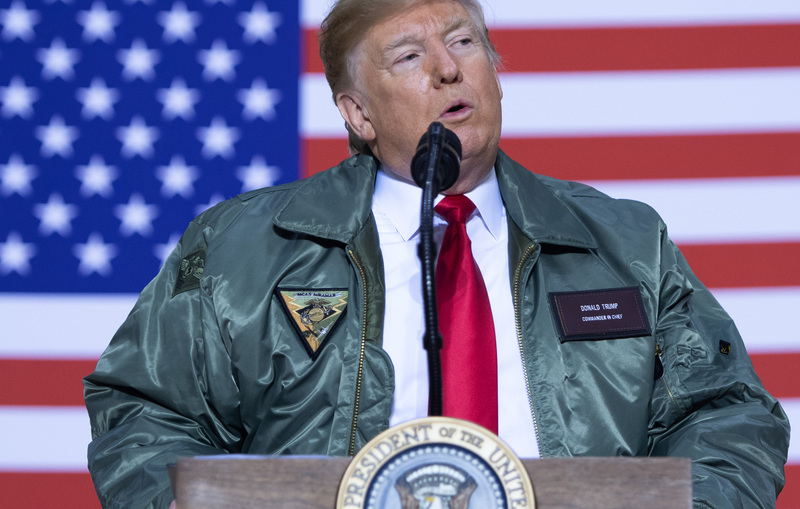 Many in the media had criticized Trump for not making a trip to see the troops over the holidays. 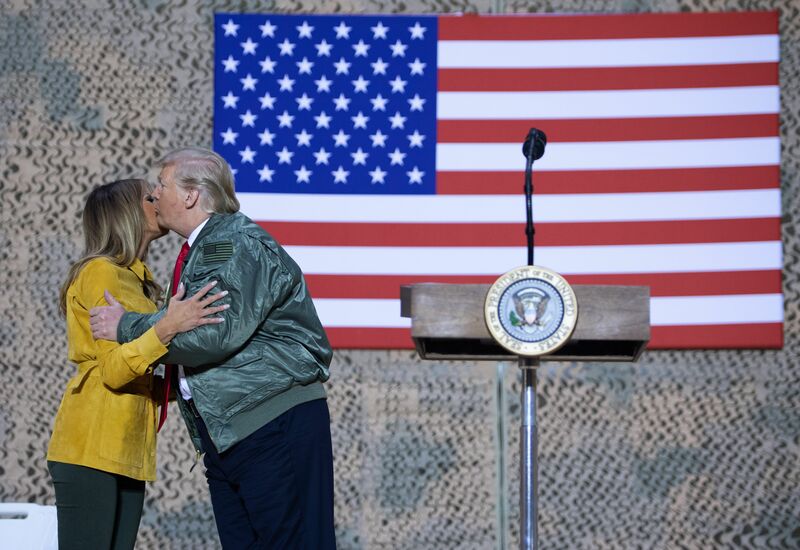 “Powerful moment,” Sanders tweeted, ‘Member of United States Army told the President he came back into the military because of him.” Trump replied, “And I am here because of you,” according to Sanders. 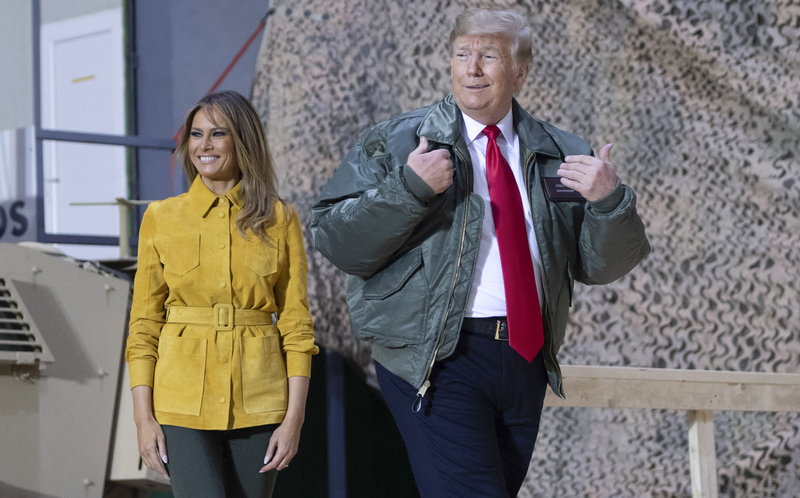 The trip marked Trump’s first time visiting a war zone as President.